Congratulations to all who took part in the JFAUK National Championships which took place on Sunday 19th November 2017. 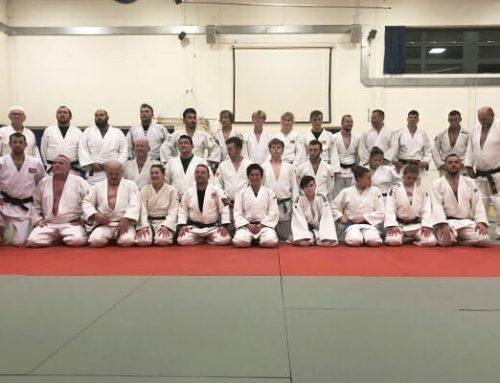 This event concludes the Judo For All UK calendar and saw a number of judoka take to the tatami to test what they have learnt throughout the year in hopes to crown themselves as national championships. Every contestant was in high spirits and truly left everything they had on the tatami. We would like to congratulate everybody who participated in the competition, as well as all who achieved national medals. 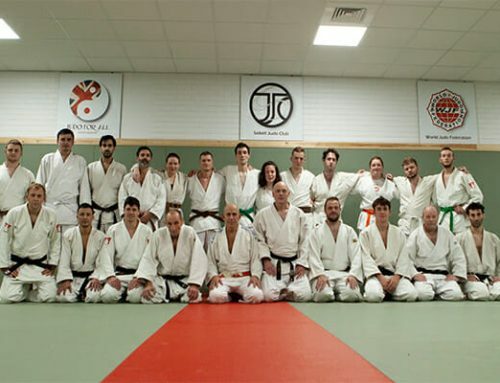 The ruleset implemented by JFAUK and the WJF has once again proved to extract judo from students in its purest form. 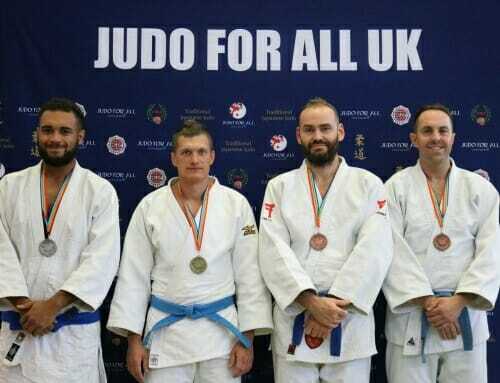 Judoka throughout the day were examples of perfect, traditional judo, with a high percentage of contests being won by ippon. 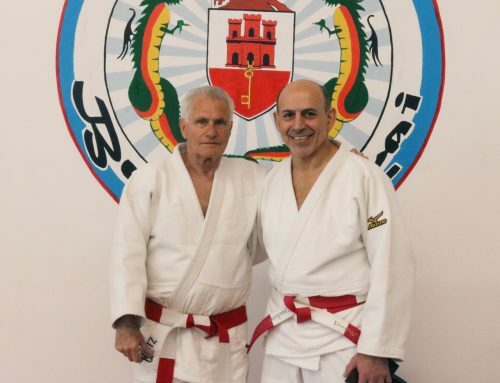 Further to this, the transition judo from tachi-waza to ne-waza relentlessly demonstrated by every contestant with all judoka relishing in the opportunity to spend time in ne-waza, allowing them to work into techniques without fear of being stopped unnecessarily. As usual, many techniques such as leg grabs were demonstrated by the judoka. 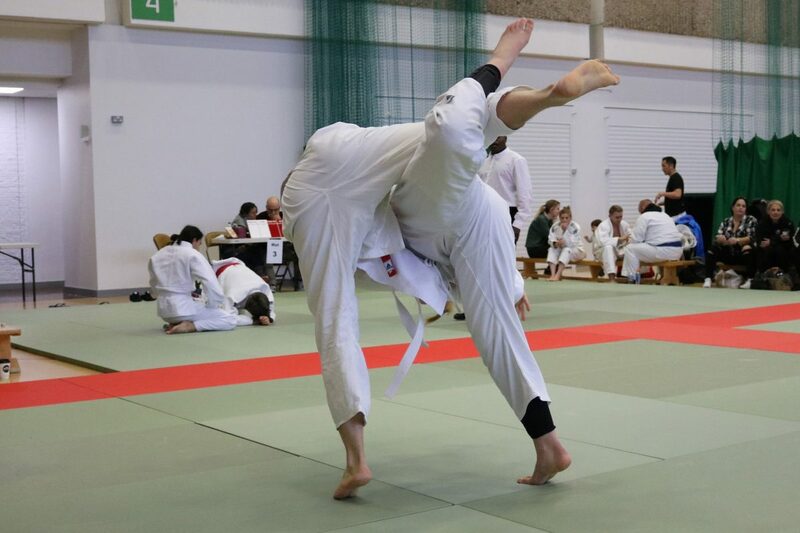 Techniques such as these have been banned by other governing bodies which has resulted in the watering down of judo as a martial art, pushing it further and further away from its roots. 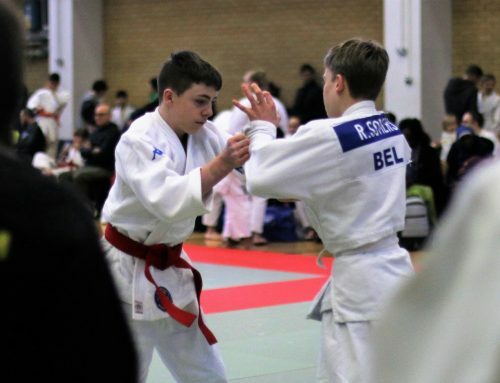 We are proud to host competitions and events that allow students to experience true judo in its purest form. We would like to thank all who took the time to travel to the competition as well as all who assisted with the setting up and running of the competition. 2017 has been a truly fantastic year for JFAUK with many successes both domestically and internationally. We look forward to 2018 which is looking to be bigger and better than ever.